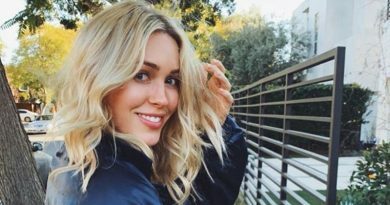 The Bachelor contestant Cassie Randolph has been in the news quite a bit lately with rumors involving her ex-boyfriend. 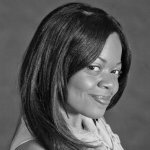 However, the bachelorette attempted to clear up confusion Wednesday evening on social media. Cassie Randolph is currently starring in two reality shows that air simultaneously, but were filmed at separate times. Young Once, a docuseries about a group of college students at Biola University, was filmed last summer prior to The Bachelor with Colton Underwood. However, both shows are now airing at the same time. As a result, some viewers are confused about Cassie’s relationship with her ex. 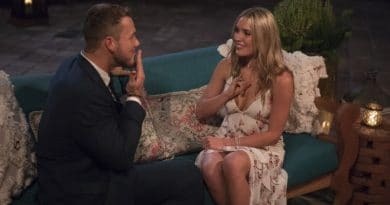 The bachelorette, Cassie Randolph, says last summer, the creators of the show Young Once contacted her to film a follow up season. The first season of the show was filmed in 2015 (aired in 2016). At this time, The Bachelor star was in a relationship with her then boyfriend, Caelan Tiongson. The pair had an on/off again relationship for quite a while. However, when the producers of Young Once decided to do another season, they were just friends. The follow up show primarily features their lives post breakup, and the challenges they face remaining friends. The pair share many mutual acquaintances. Therefore, completely permanently disregarding each other is quite difficult. Cassie Randolph also said Caelan Tiongson is close to her family. The reality star admits they considered reuniting last spring, but it never happened. The Bachelor contestant also says she was the one who didn’t want a relationship. Caelan Tiongson, on the other hand, was more open to it. But overall Cassie Randolph says the union was unhealthy. Additionally, Caelan Tiongson posted a message on his Instagram Wednesday. He wanted to clear the air as well. He said Cassie is a great person, but they weren’t a good match. Thankfully, he says he met his “dream girl” last summer after filming. He feels everything happened the way it was destined to. All in all, he didn’t want people to view The Bachelor beauty in a negative light. So, he decided to post his side of the story. Now that fans have learned the truth, viewers of The Bachelor can be confident there’s no apparent deceit. Cassie Randolph was single before filming began with ABC. She did not deliberately date two men at once. Nor is she still involved with her ex-boyfriend Caelan Tiongson. 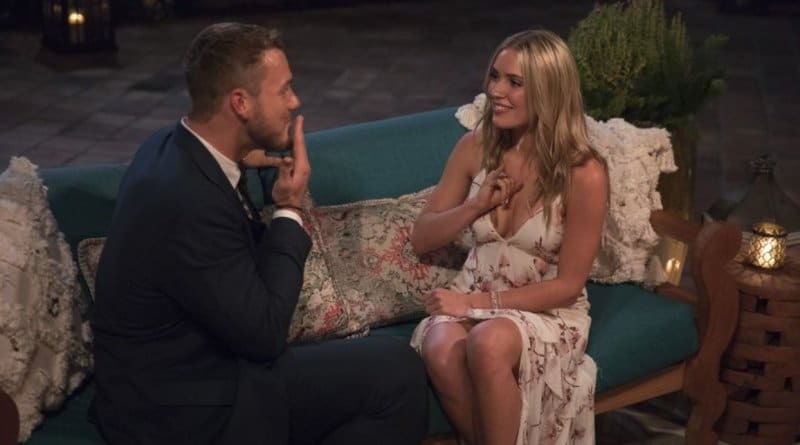 So, will the bachelorette start a new love story with Colton Underwood? Tune into ABC to watch The Bachelor on Monday Nights at 7/8pm central to follow their journey. Visit Soap Dirt for all the latest news and updates for The Bachelor! ← ‘General Hospital’ Spoilers: Time’s Up For Valentin – Sasha or Obrecht Spills The Truth? 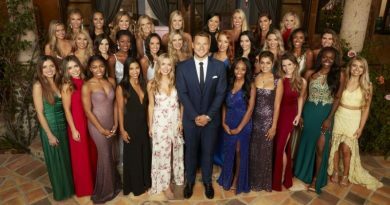 ‘The Bachelor’ Spoilers: Colton Underwood – No Final Rose Ceremony?